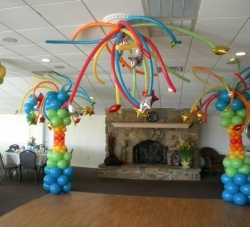 Columns, like sculptures, are an art form in and of themselves – taking on a variety of shapes and styles. 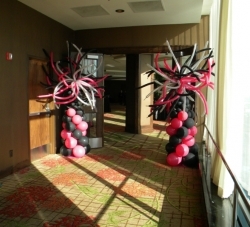 Set the tone of your event with your choice of Classic, Sculpted, Floral or Fabric designs placed at entryways, dance floors ,as stage backdrops and at the end of arches. 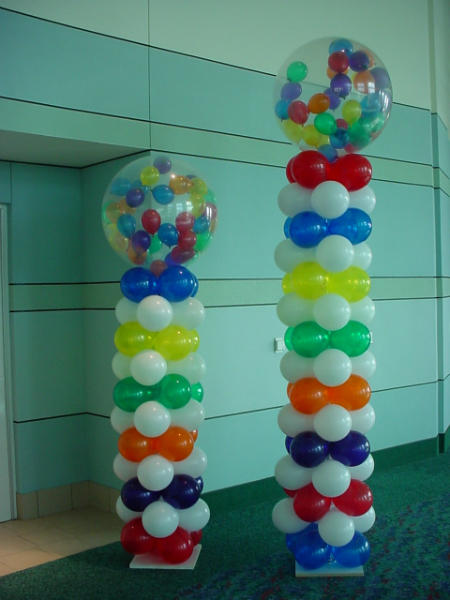 Columns come is all heights, sizes and patterns. 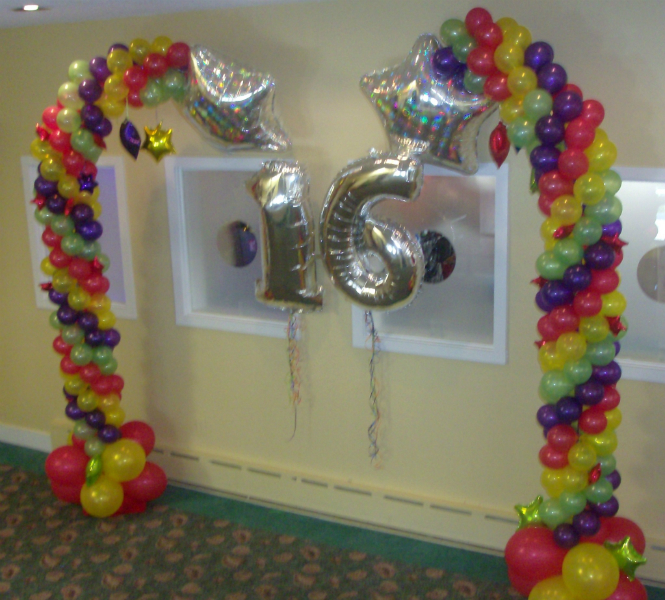 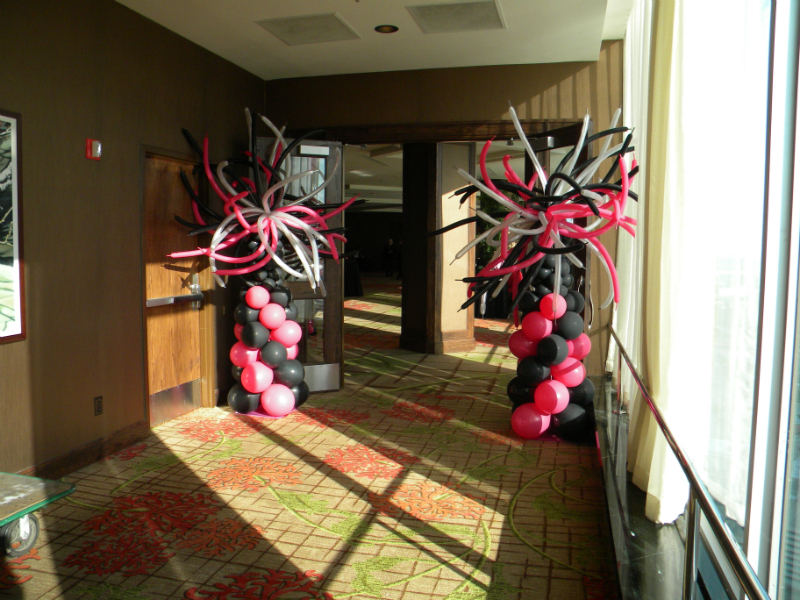 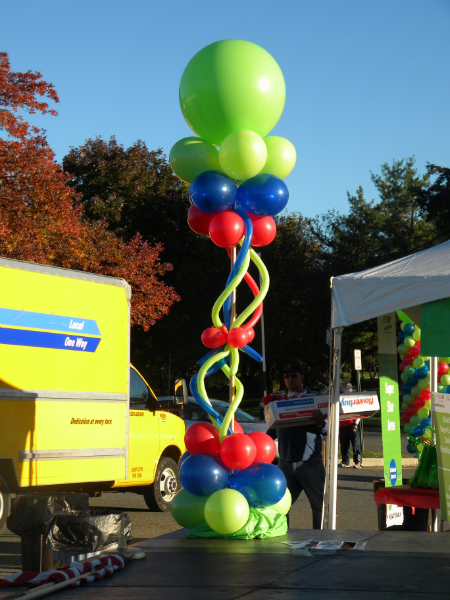 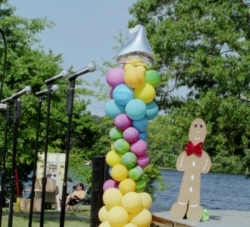 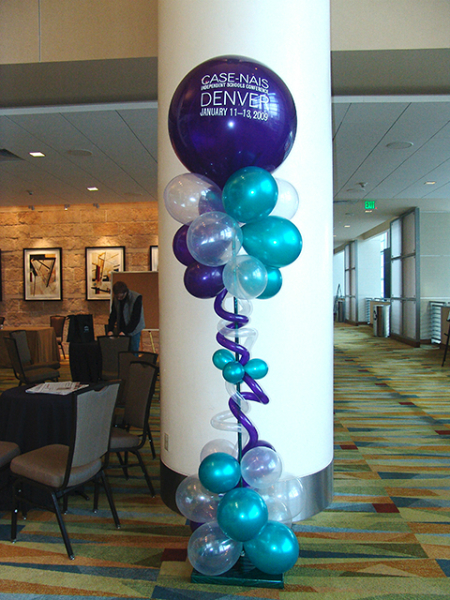 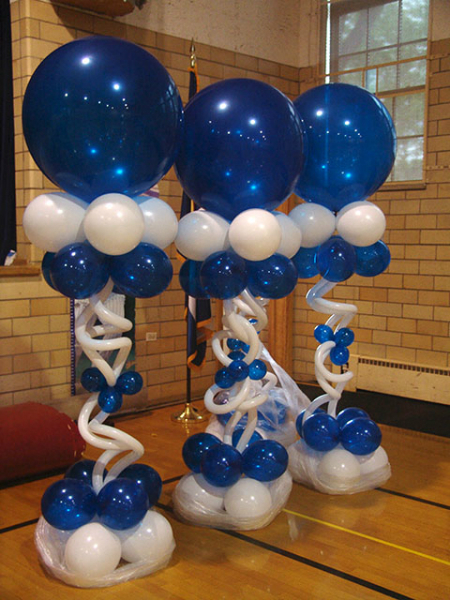 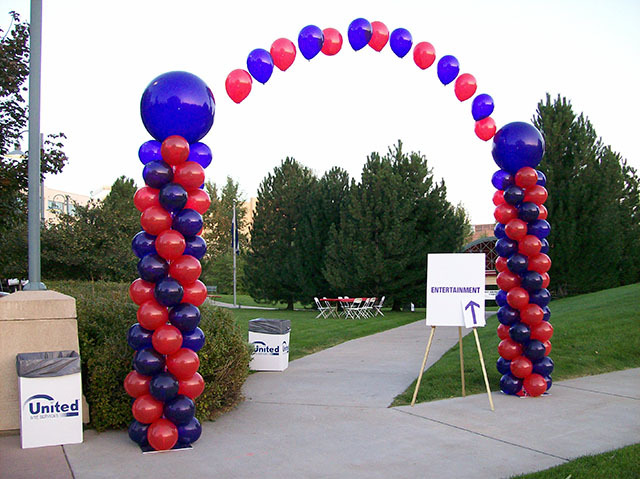 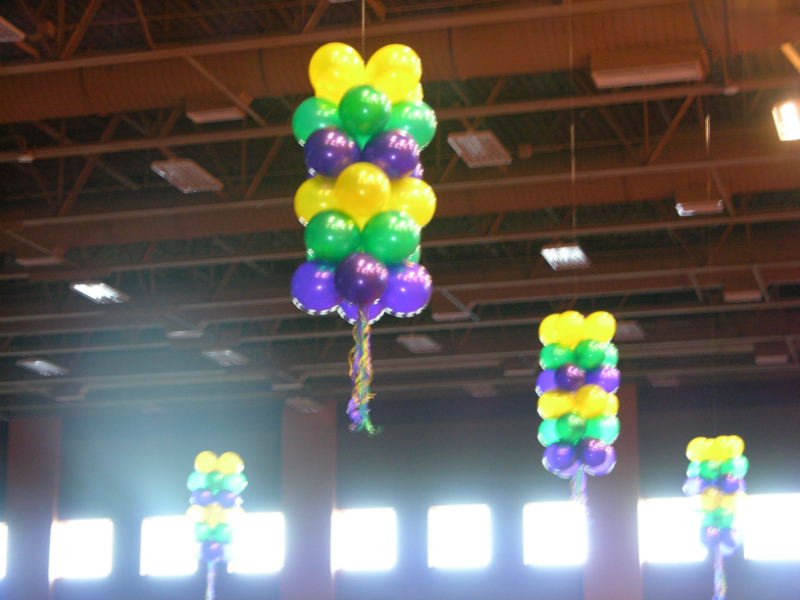 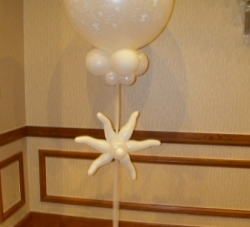 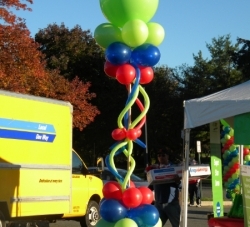 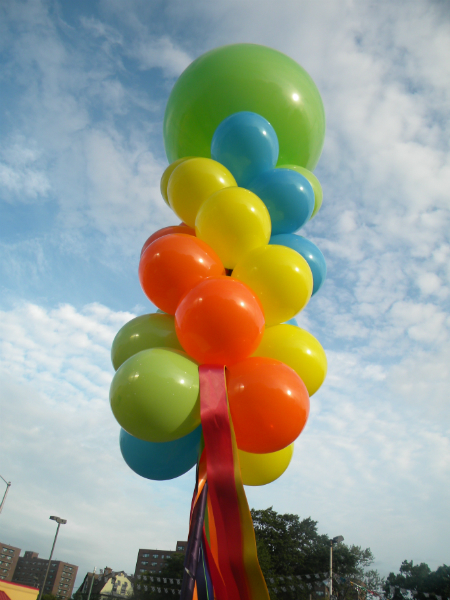 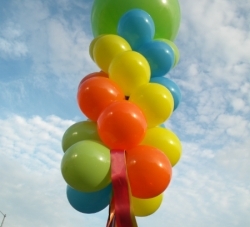 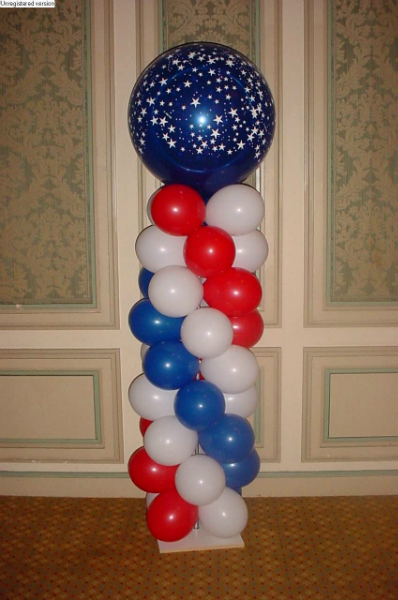 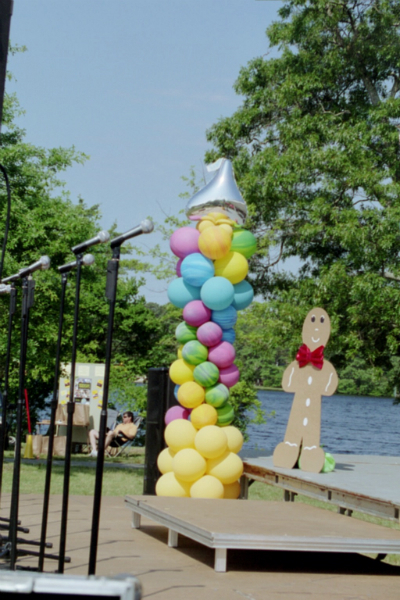 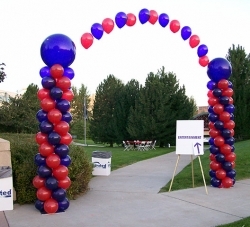 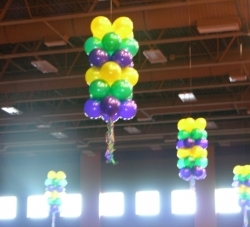 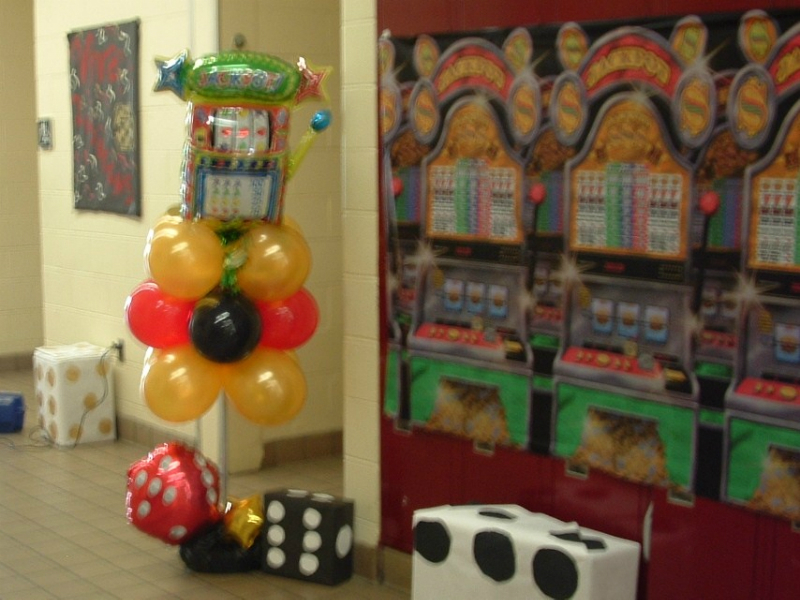 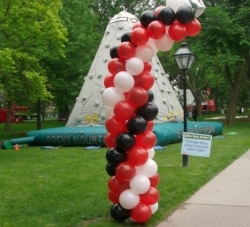 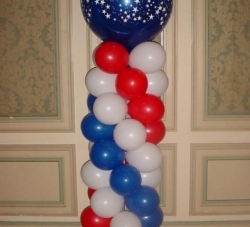 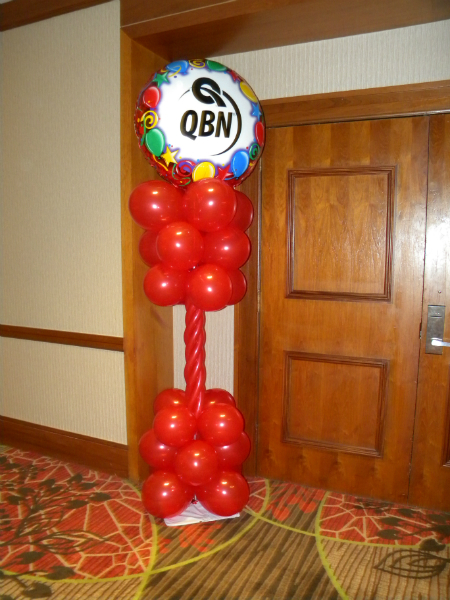 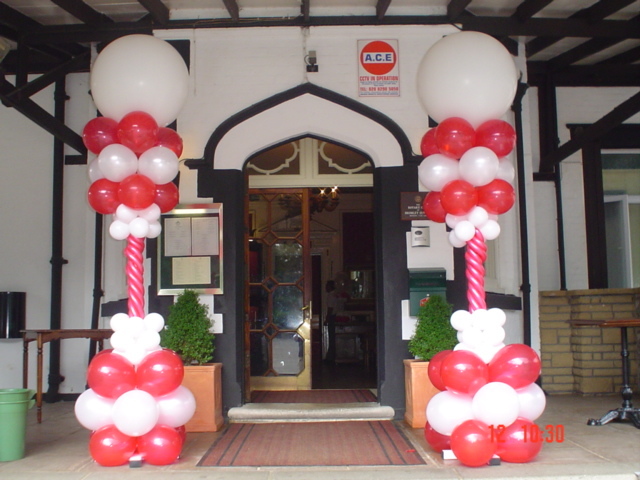 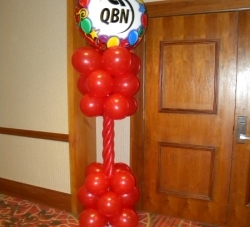 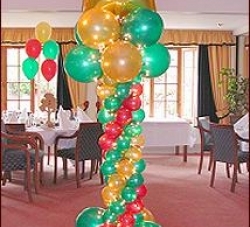 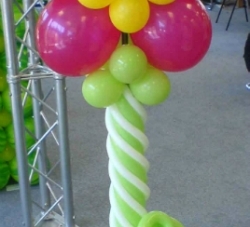 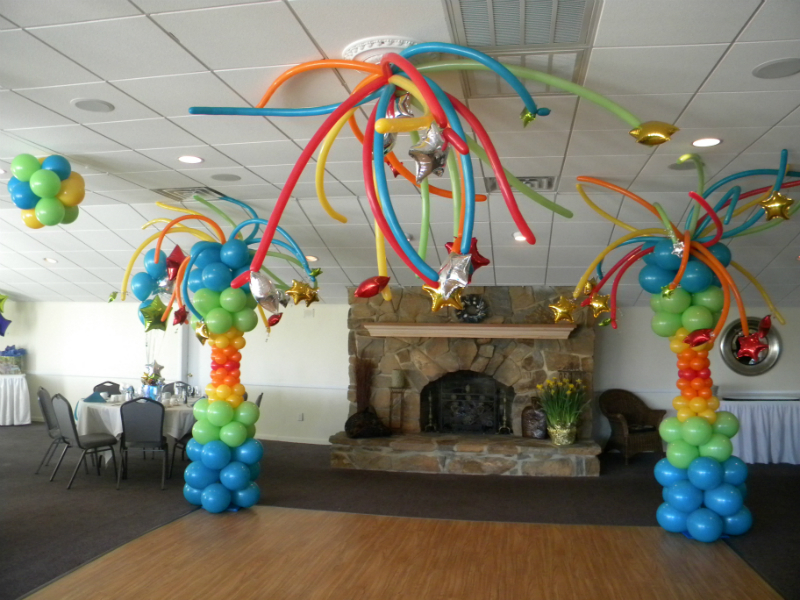 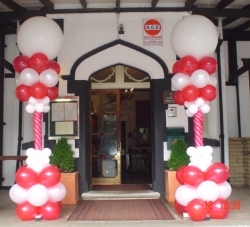 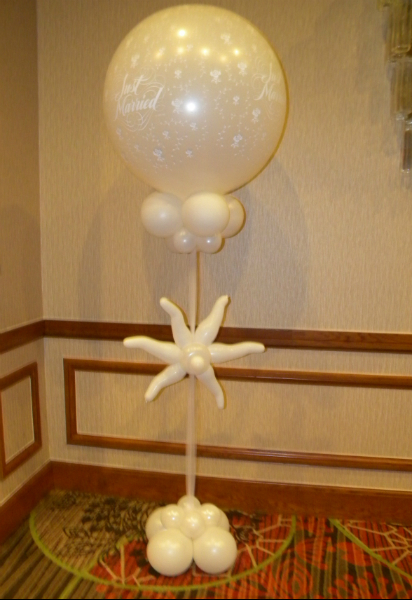 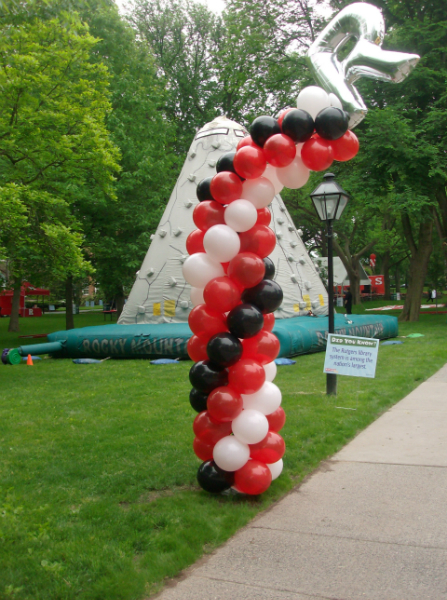 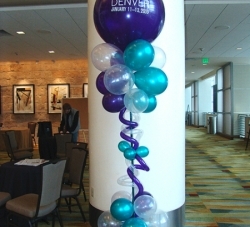 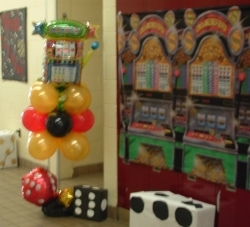 Top off columns with oversized foil or latex balloons. 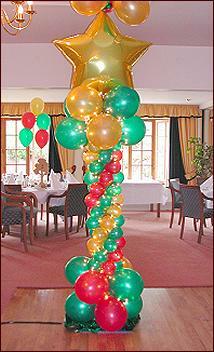 Steady or twinkling lights added to columns illuminate your room and create a glowing atmosphere unlike any other décor. 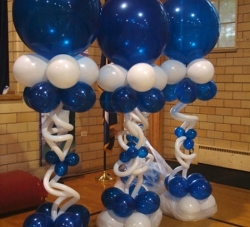 Add accents such with ribbons, flowers or fabric for a special touch of elegance. 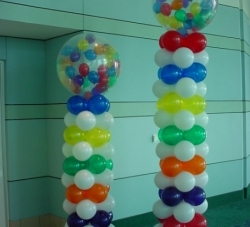 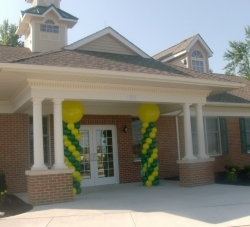 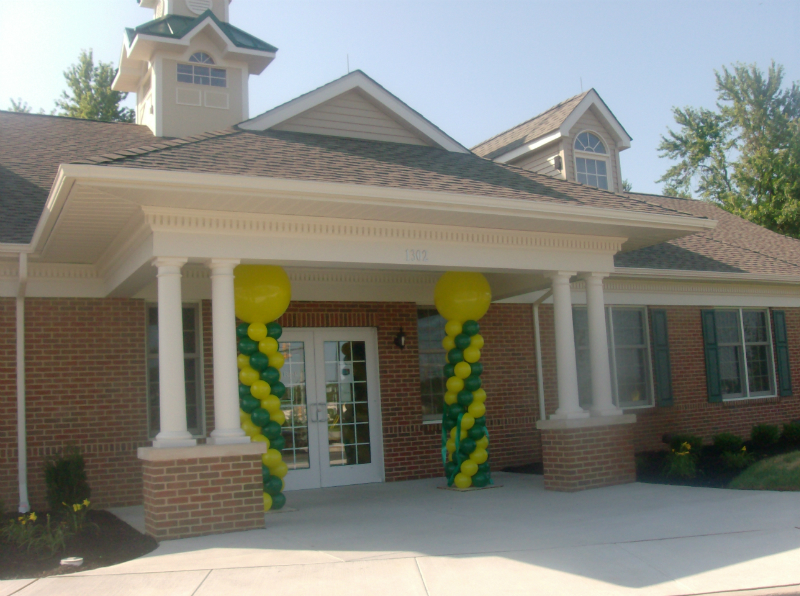 Whether tall, short, spiral, taped or straight, columns always make a BIG impact.